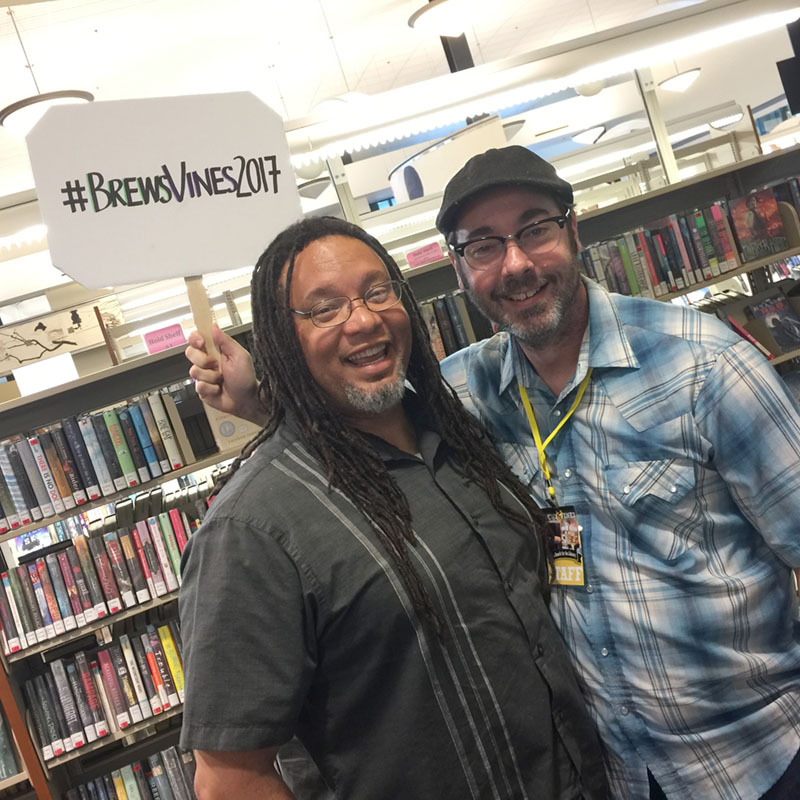 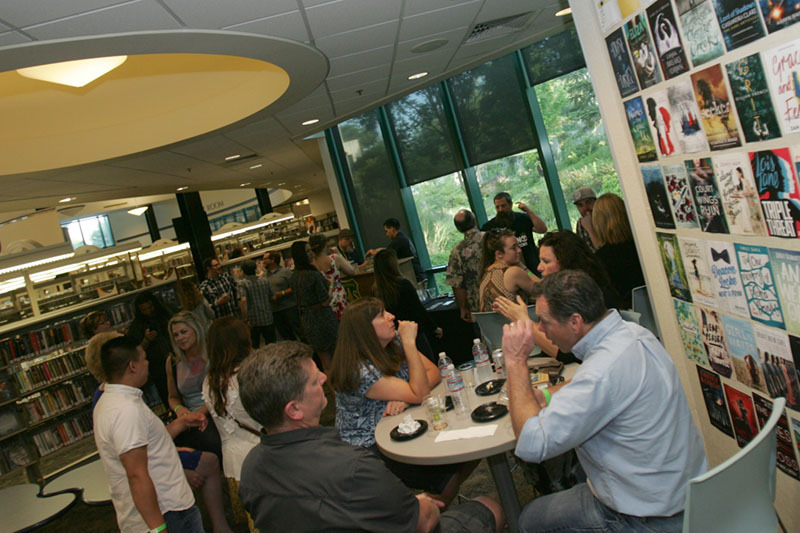 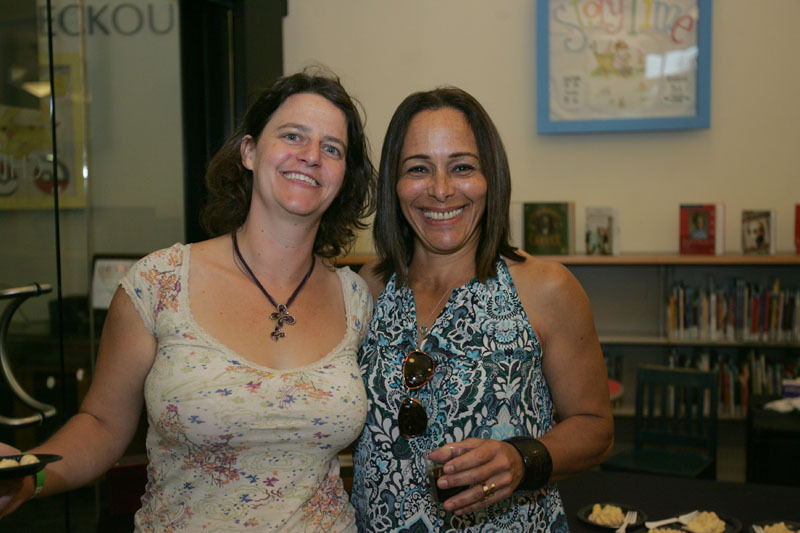 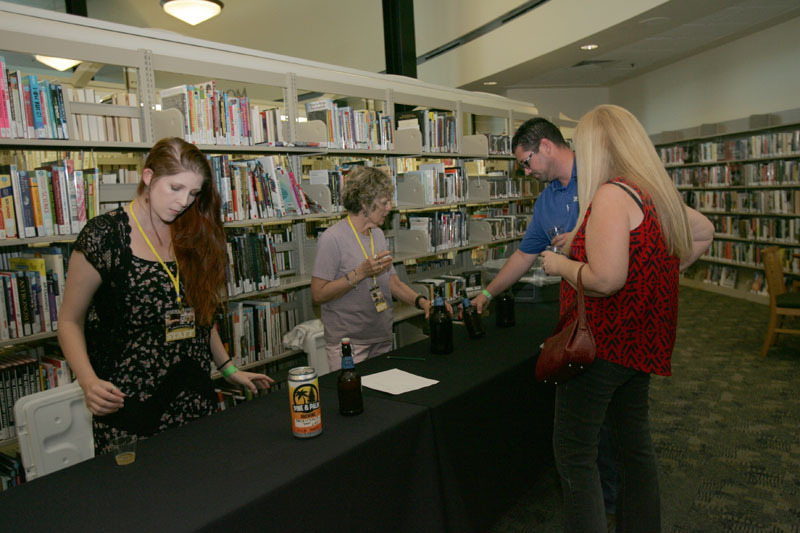 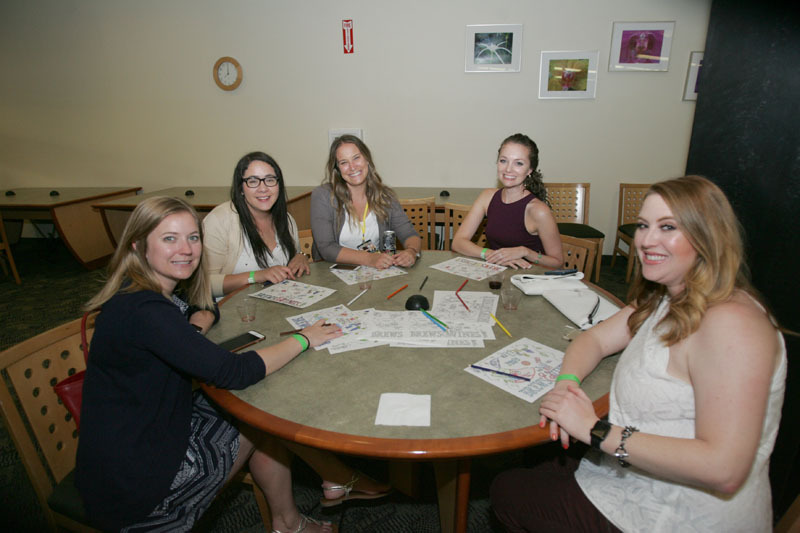 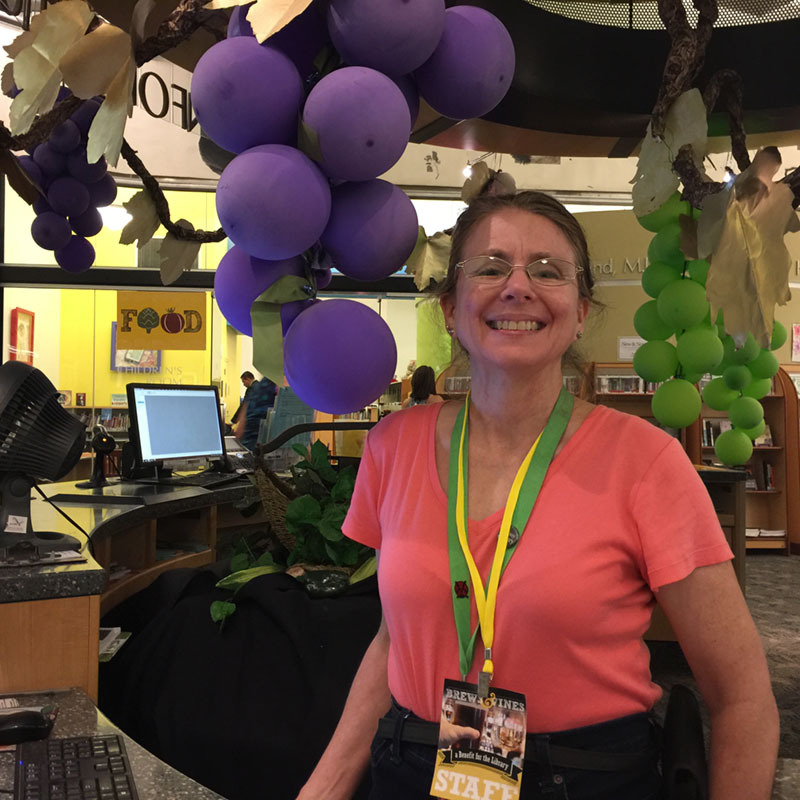 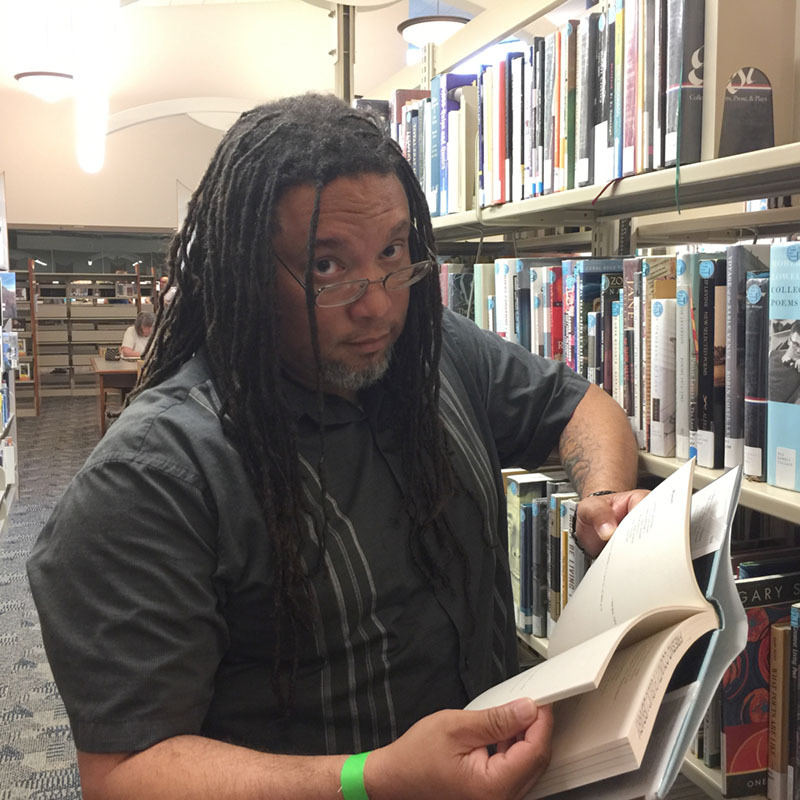 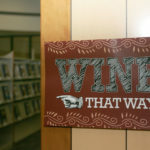 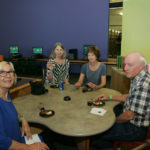 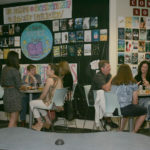 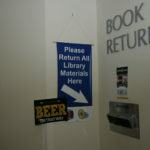 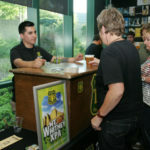 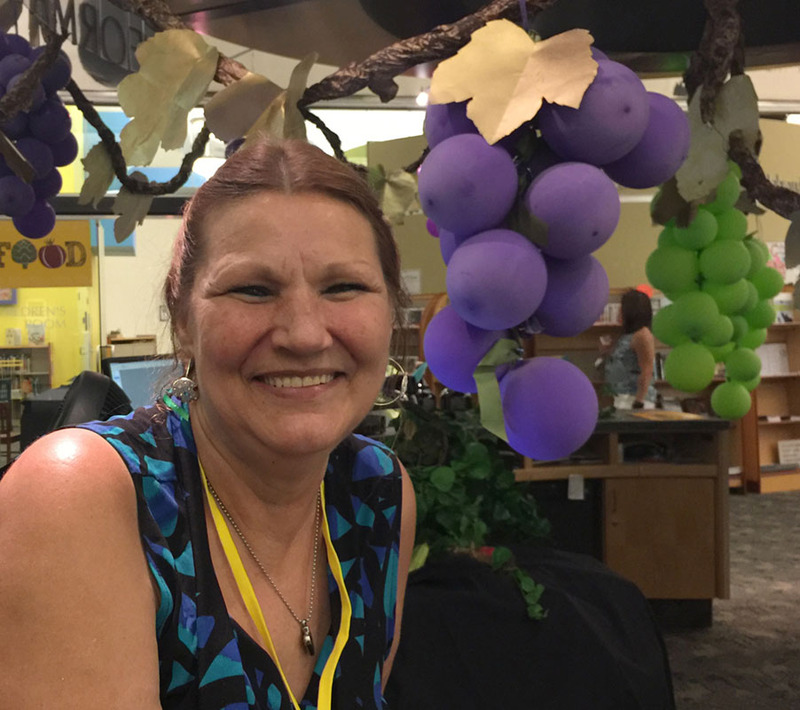 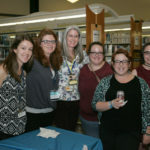 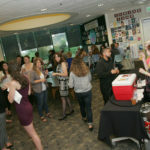 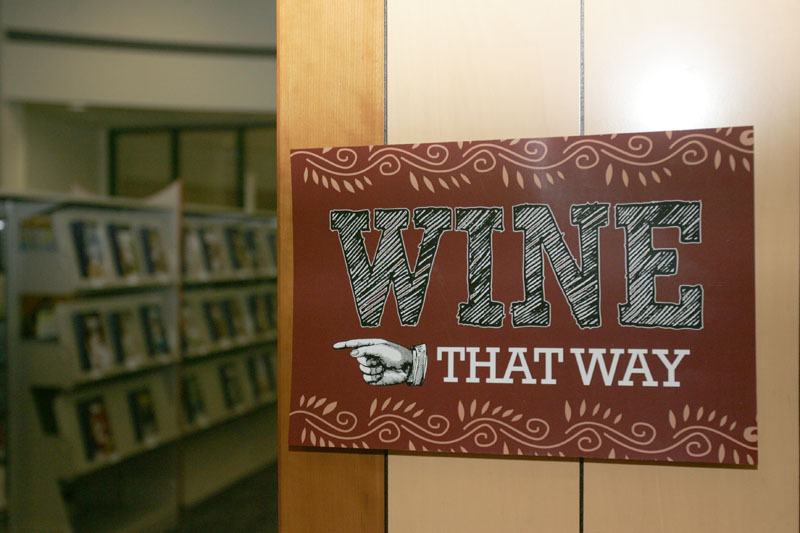 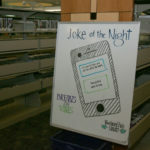 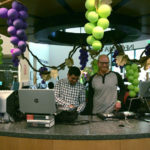 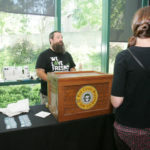 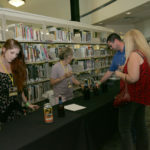 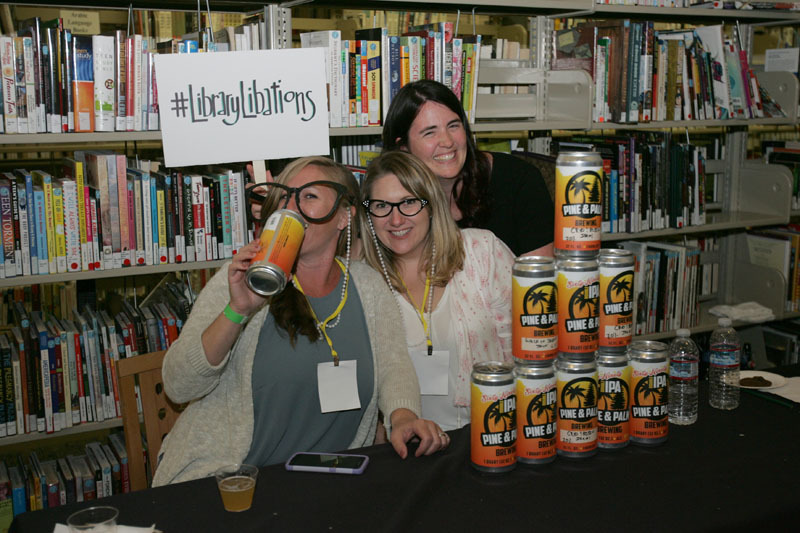 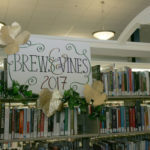 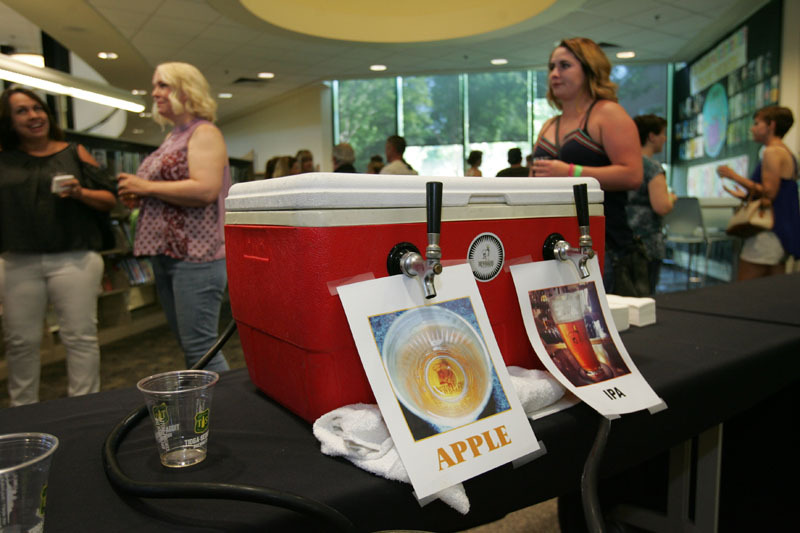 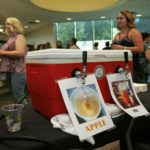 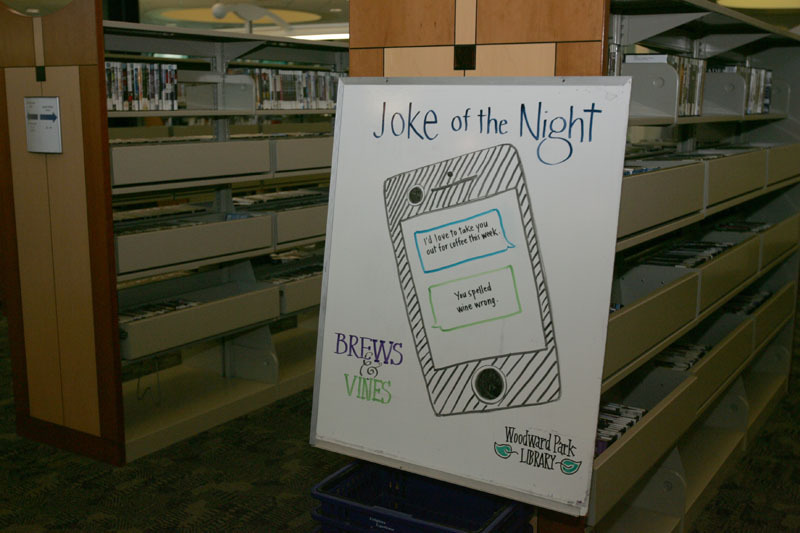 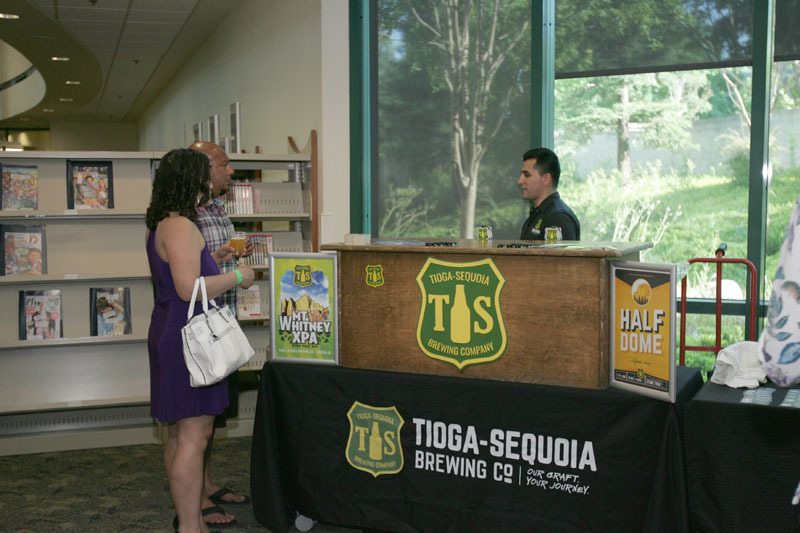 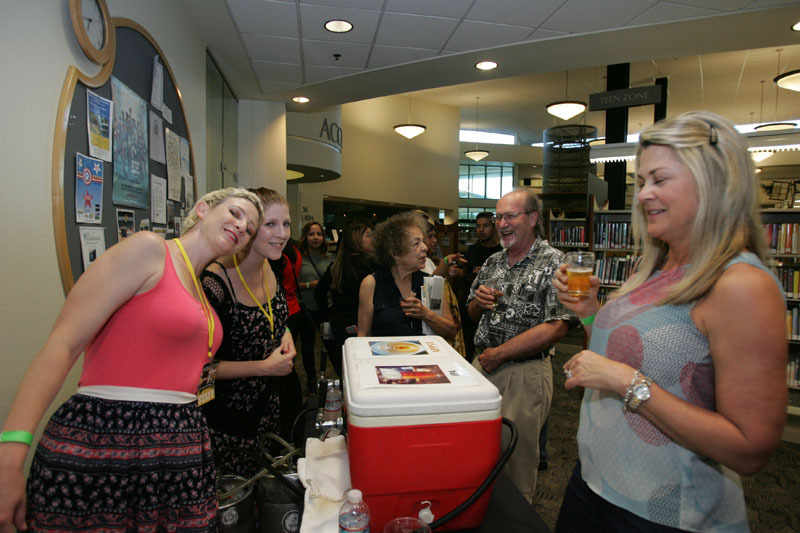 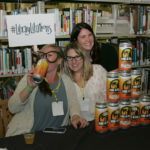 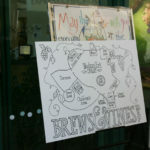 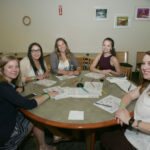 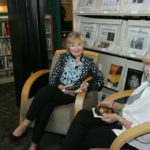 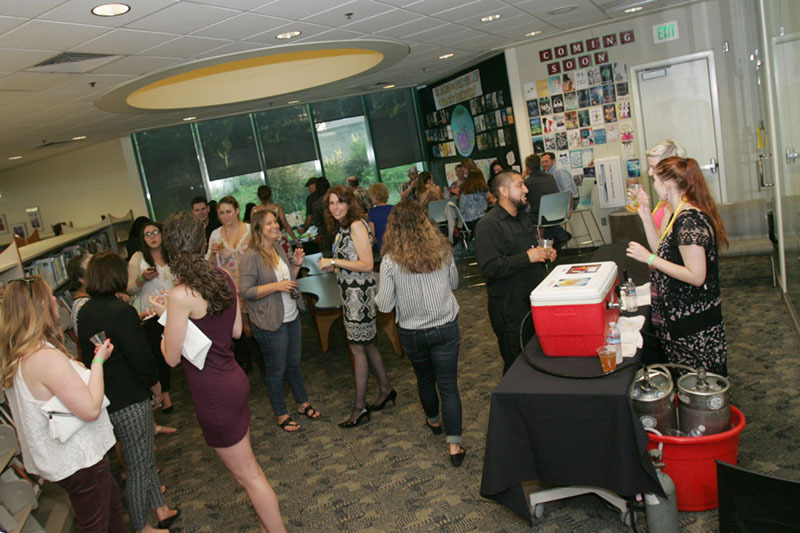 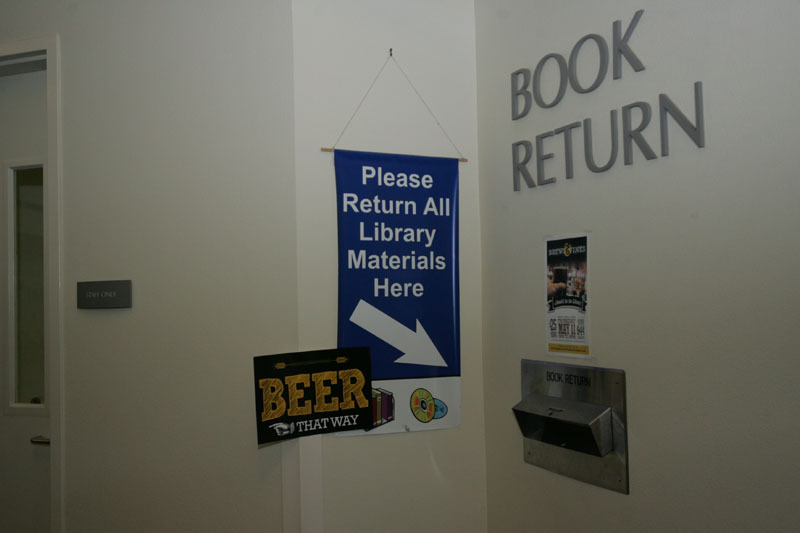 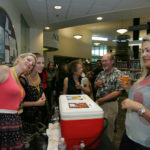 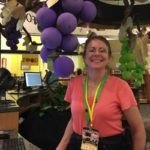 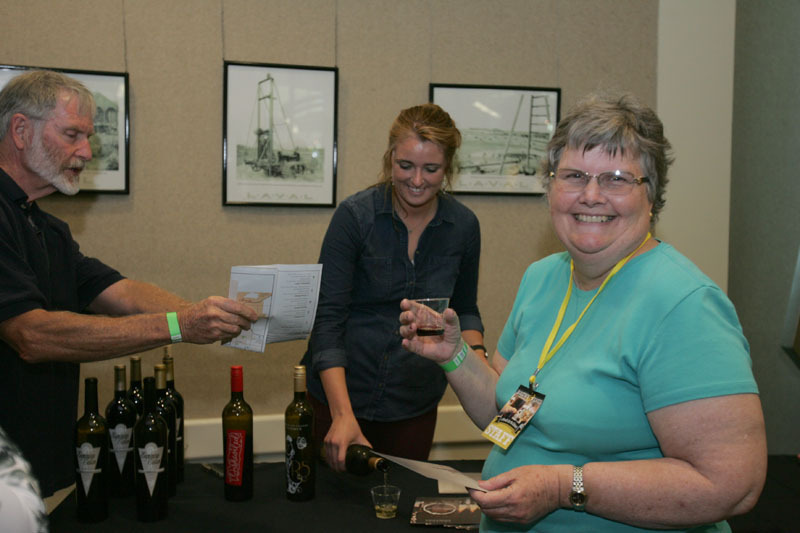 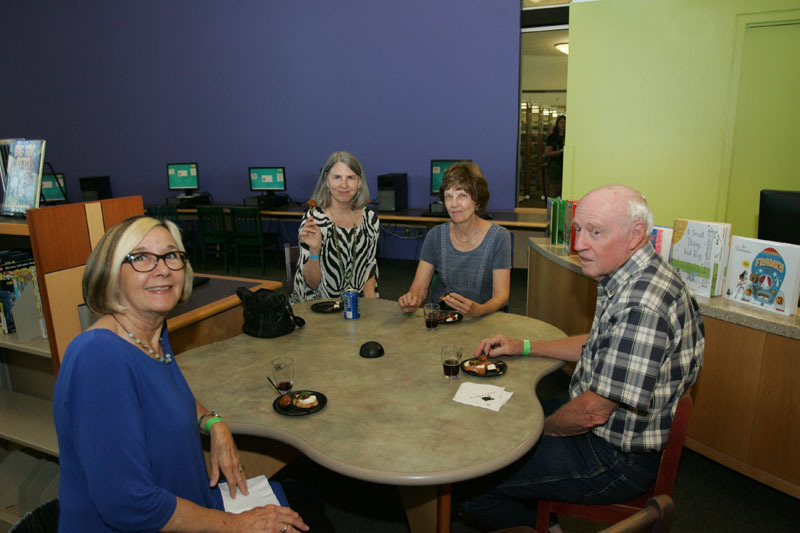 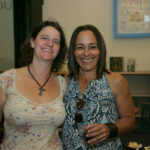 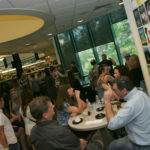 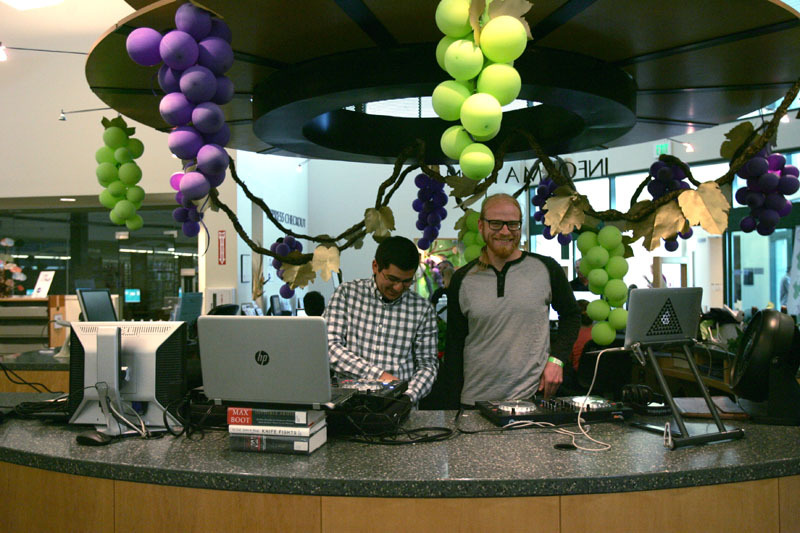 Our very first Brews & Vines in the Library was a success on all counts! 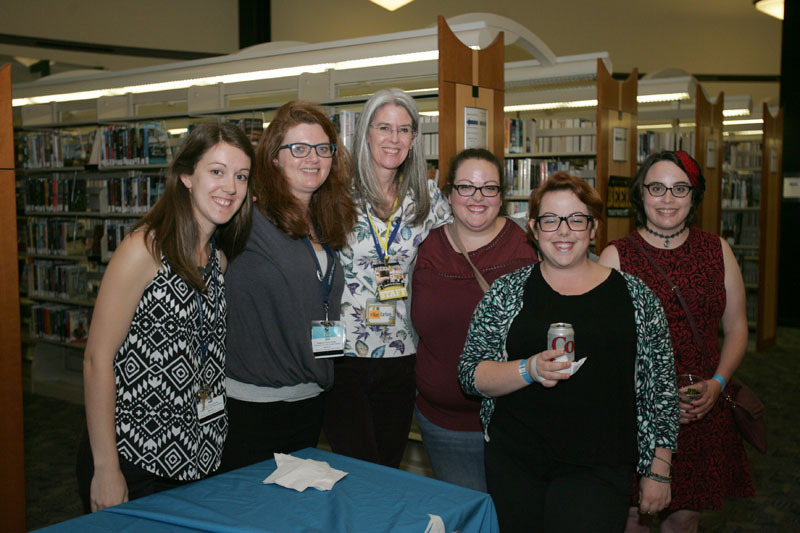 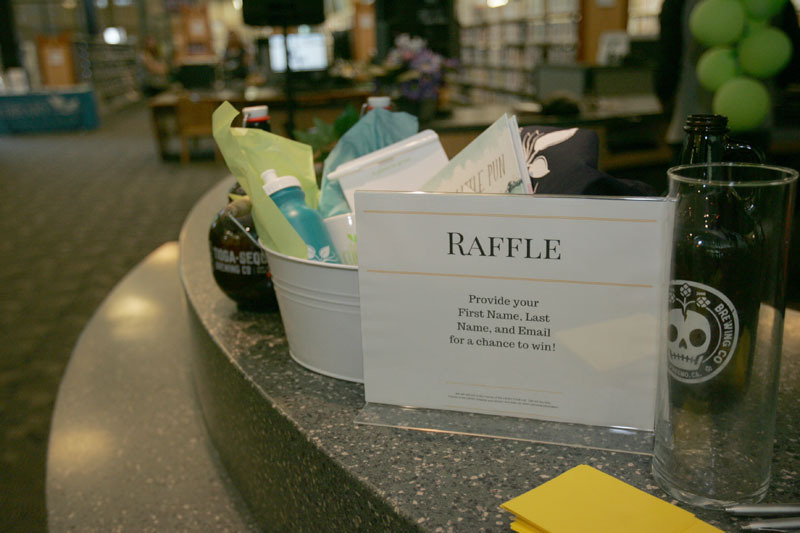 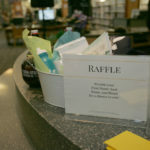 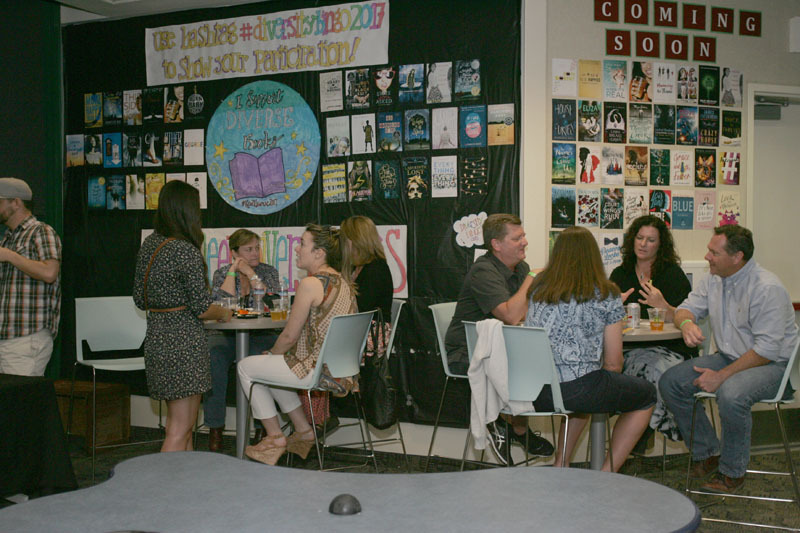 Not only did we exceed our goals for attendance, get to know lots of new faces, and have a ton of fun in the process, we raised nearly $4,000 for the library! 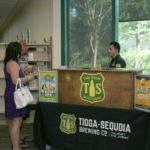 We would like to thank all of our vendors for their donated time and products: Tioga-Sequoia Brewing Co., Full Circle Brewing Co., Fortiter Brewing, Brewbakers Brewing, Pine & Palm Brewing, Cardella Winery, Engelmann Cellars, Toca Madera Winery, Fleming's Steakhouse, Campagnia Bistro, Five Restaurant, and Ovidio's Italian Restaurant and Lounge. 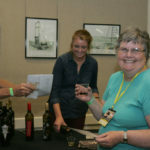 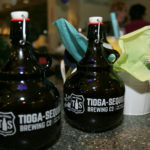 We are so lucky to have had such great local beer, wine, and food! 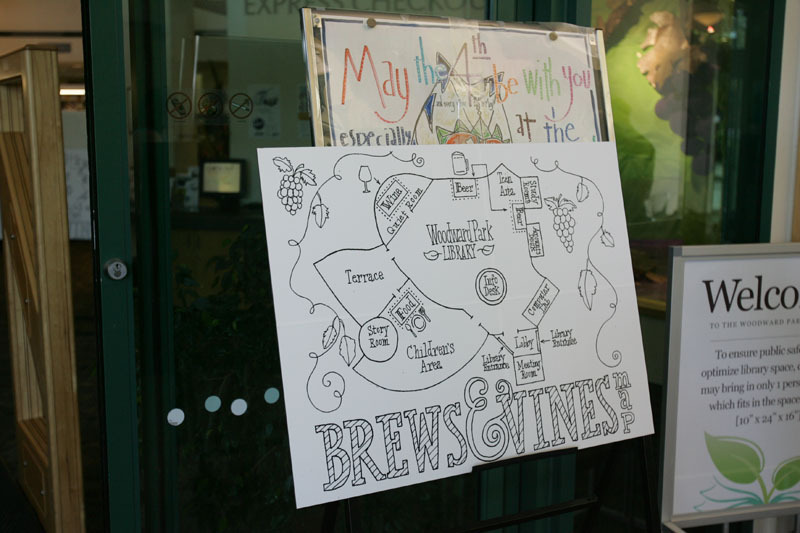 Please visit these establishments and let them know how much you enjoyed seeing them at Brews & Vines. 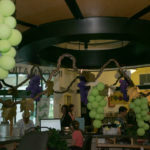 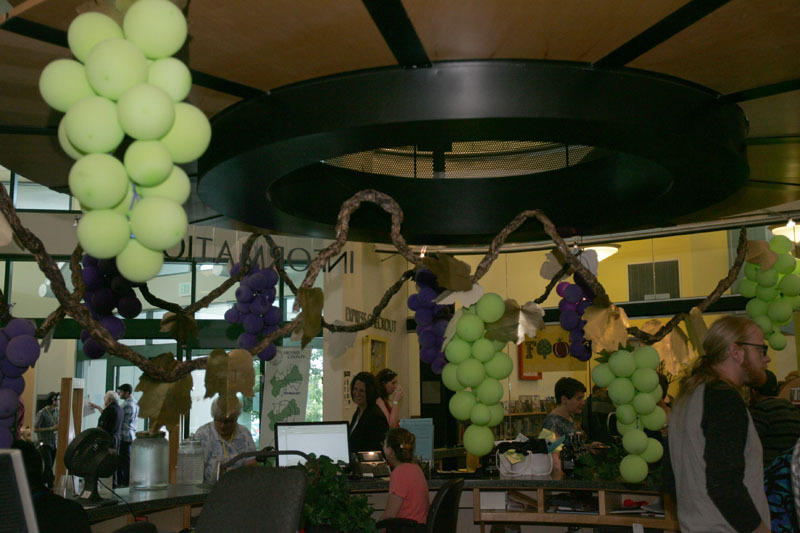 We would also like to thank the Library maintenance crew and Woodward Park Regional Library staff for all the help you provided in getting us set up and putting up such fantastic decorations! 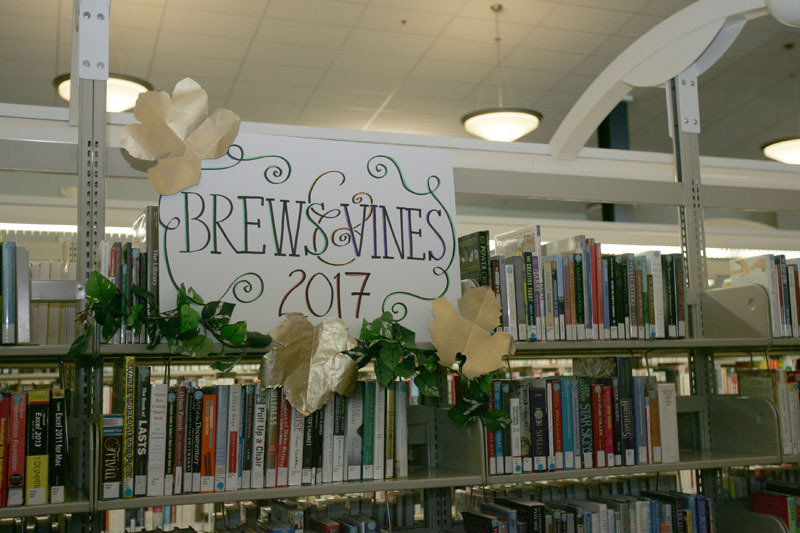 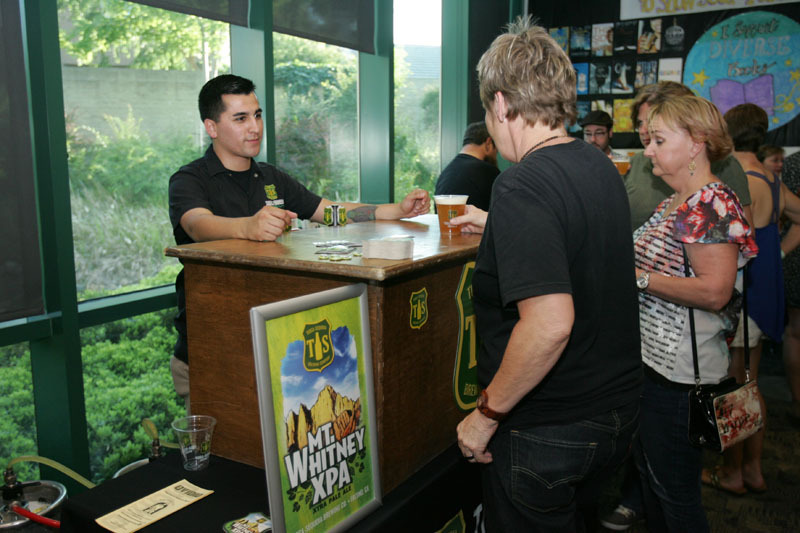 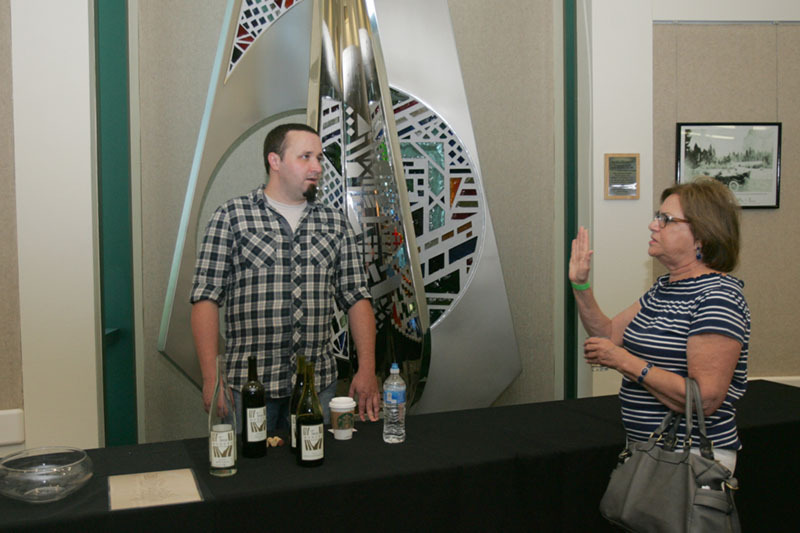 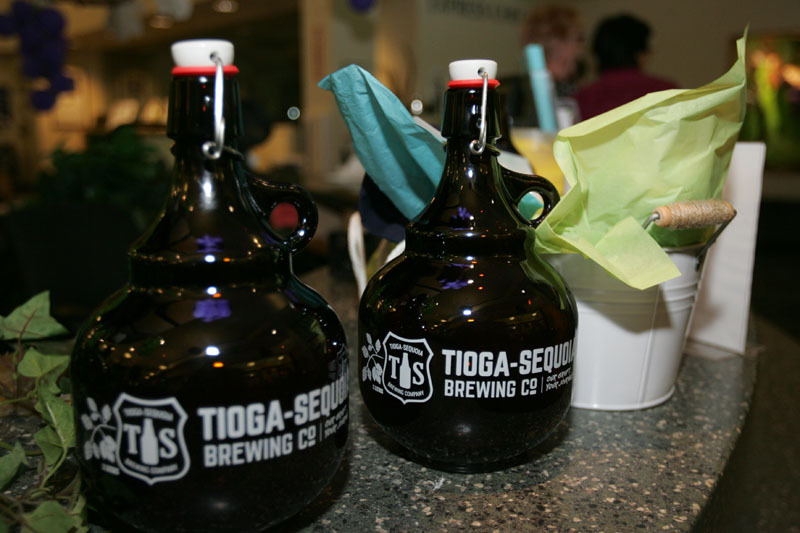 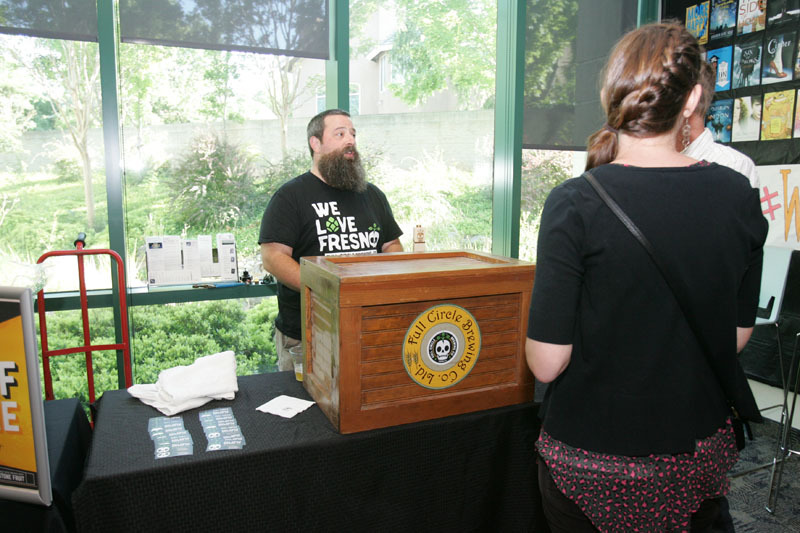 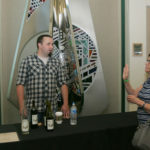 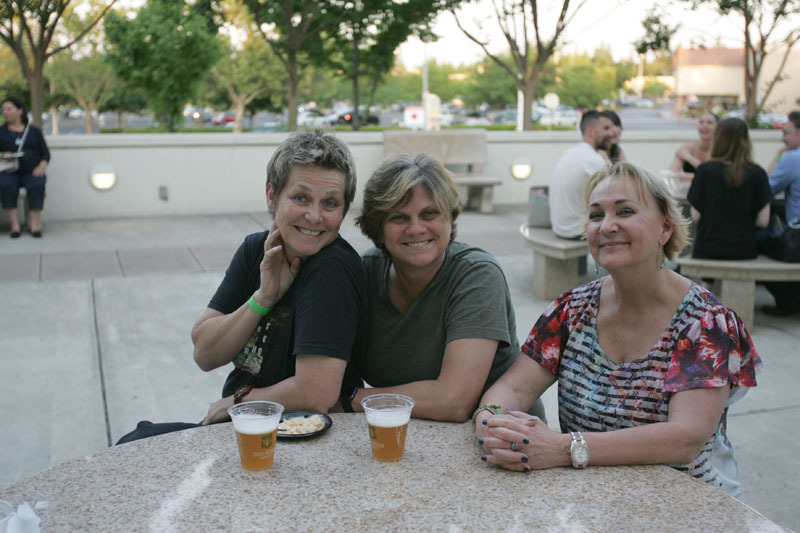 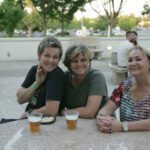 We are definitely looking forward to having another Brews & Vines next year so be on the lookout! 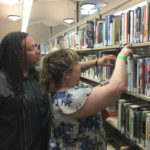 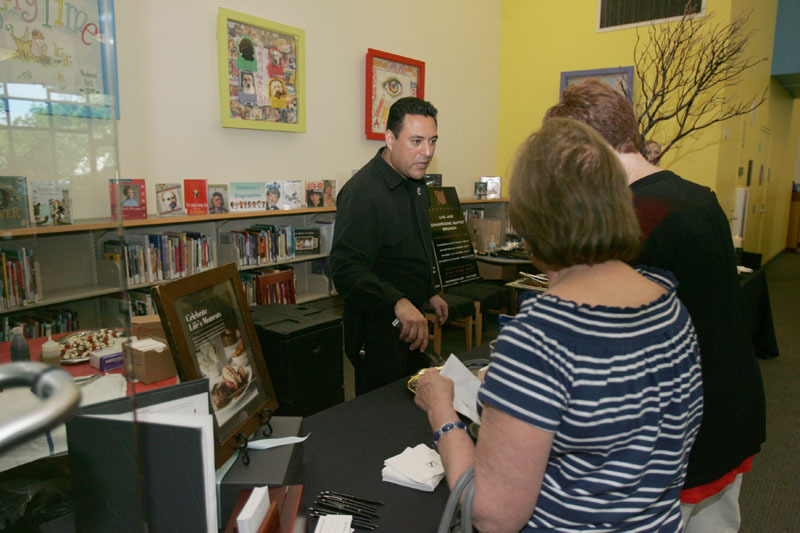 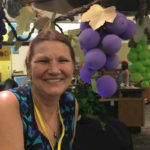 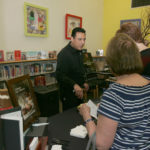 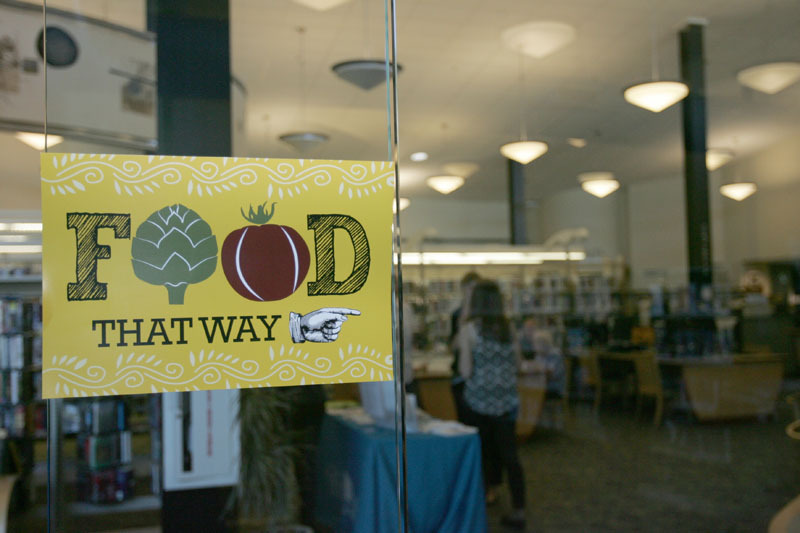 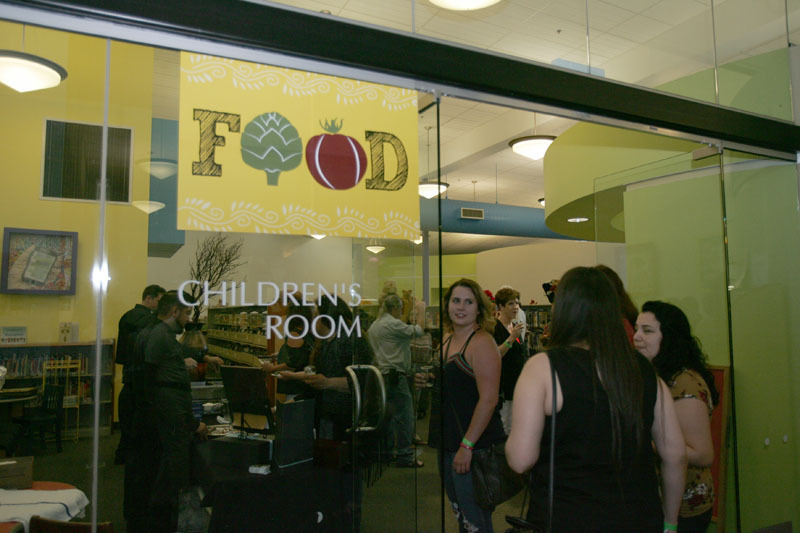 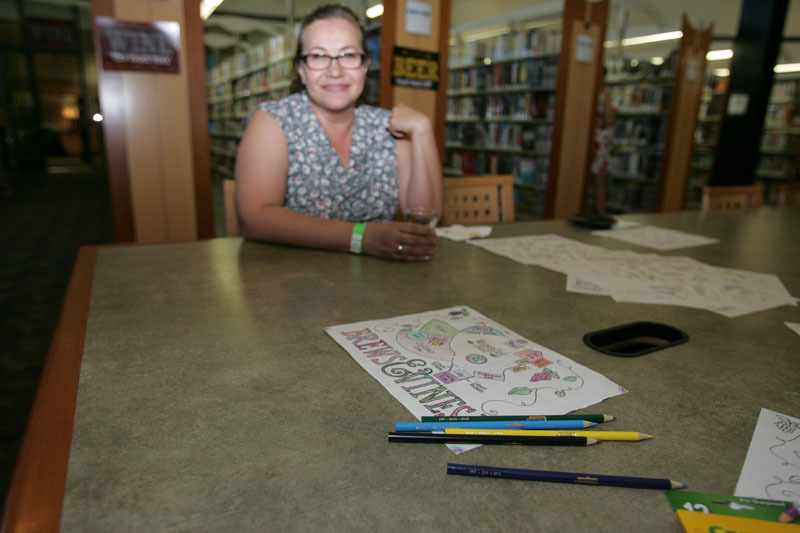 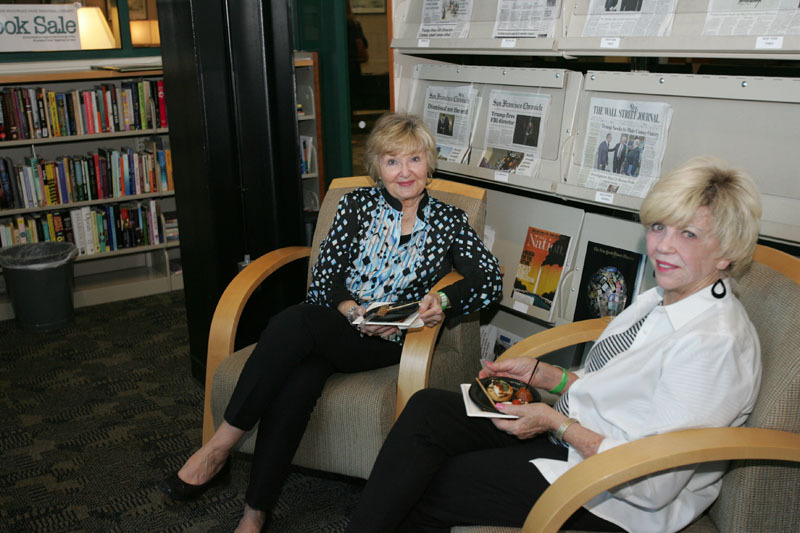 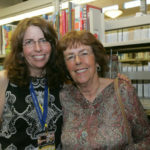 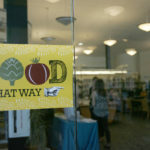 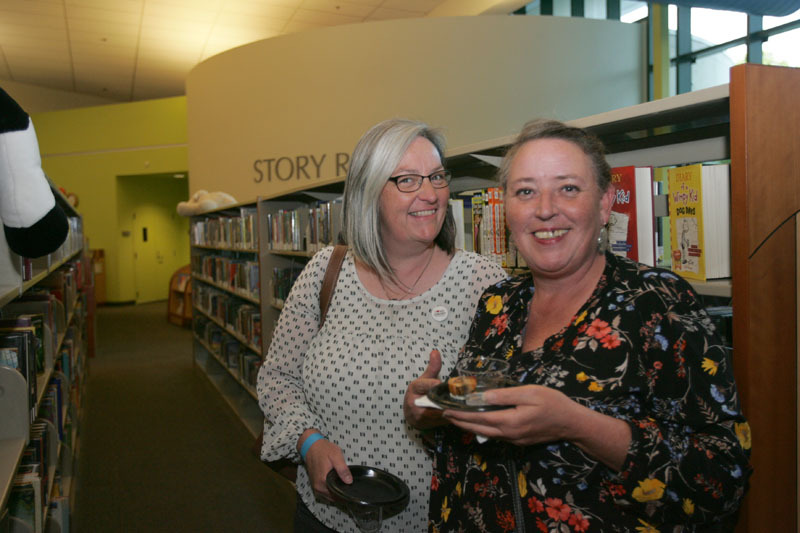 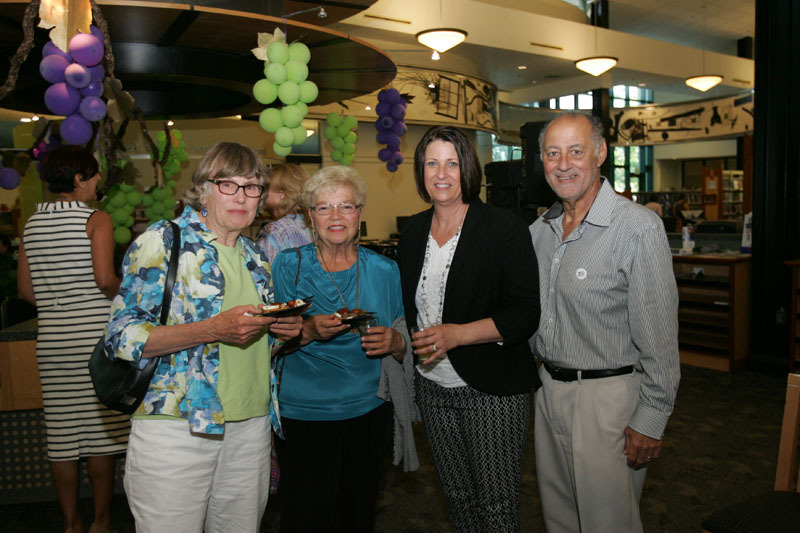 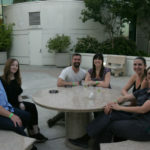 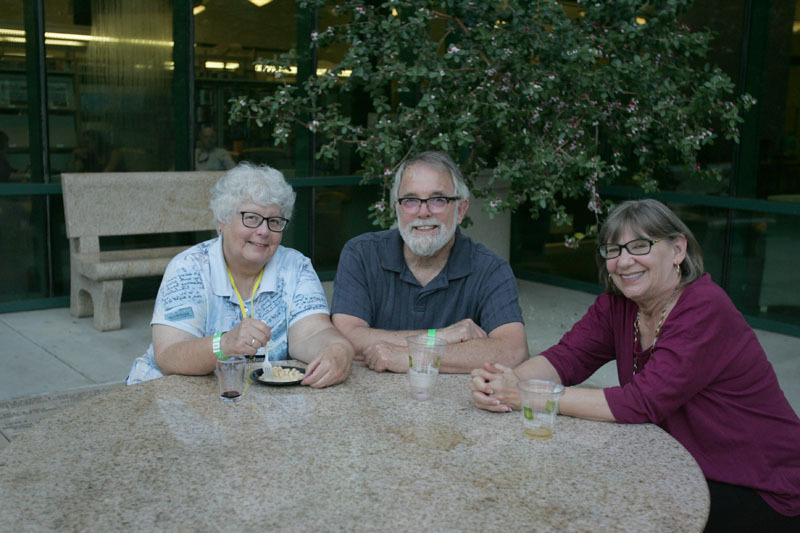 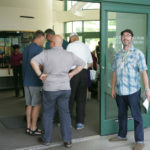 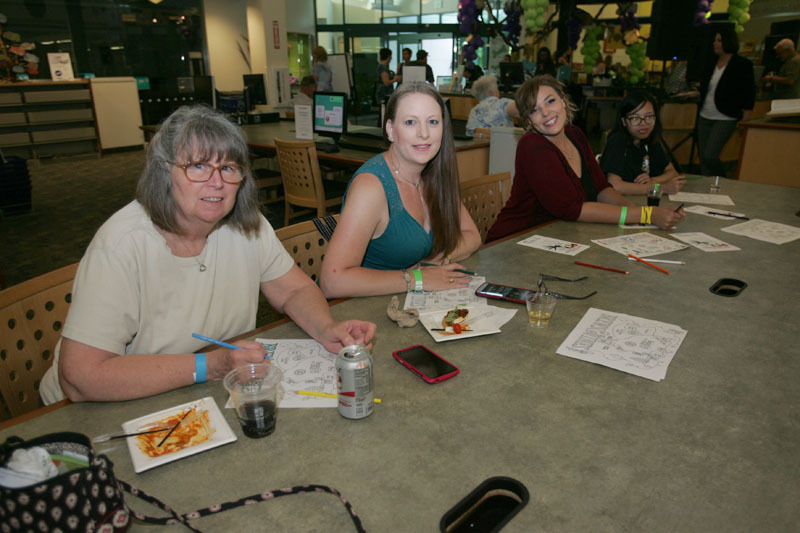 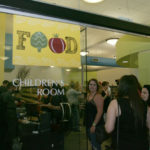 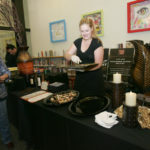 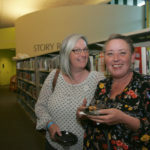 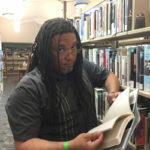 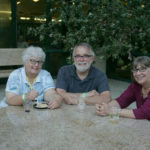 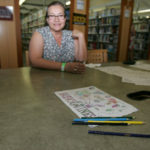 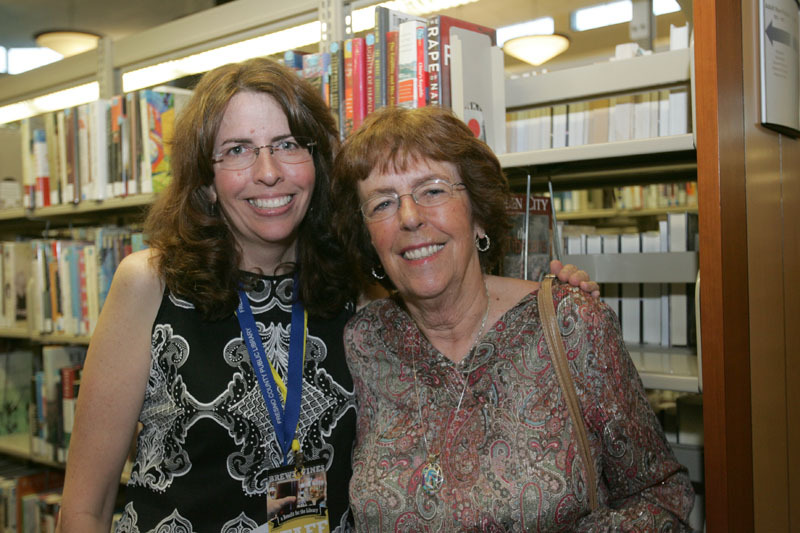 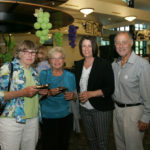 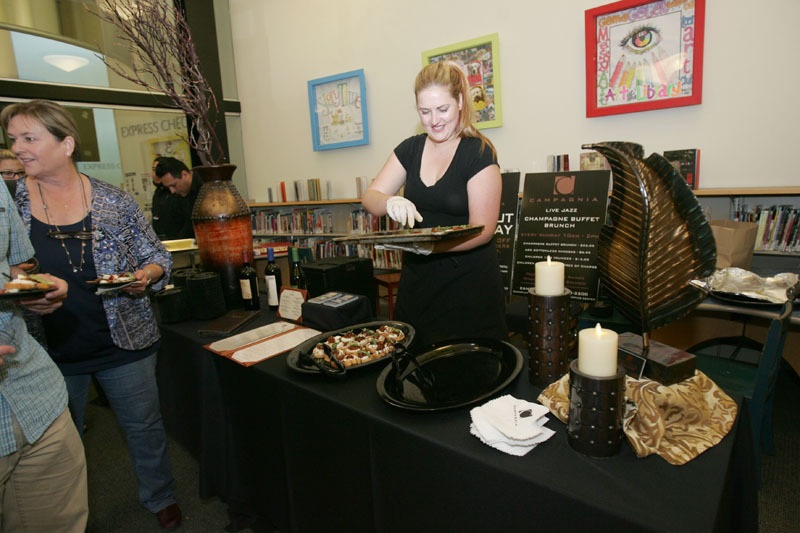 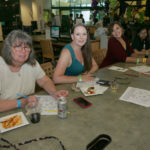 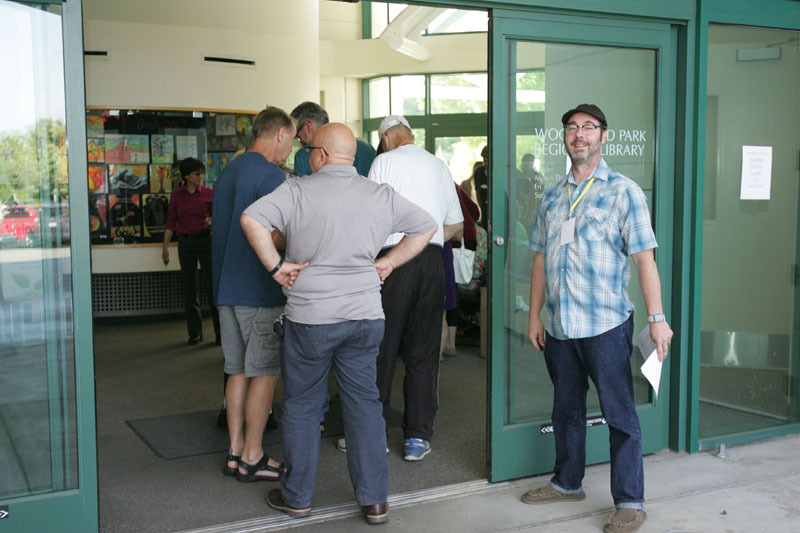 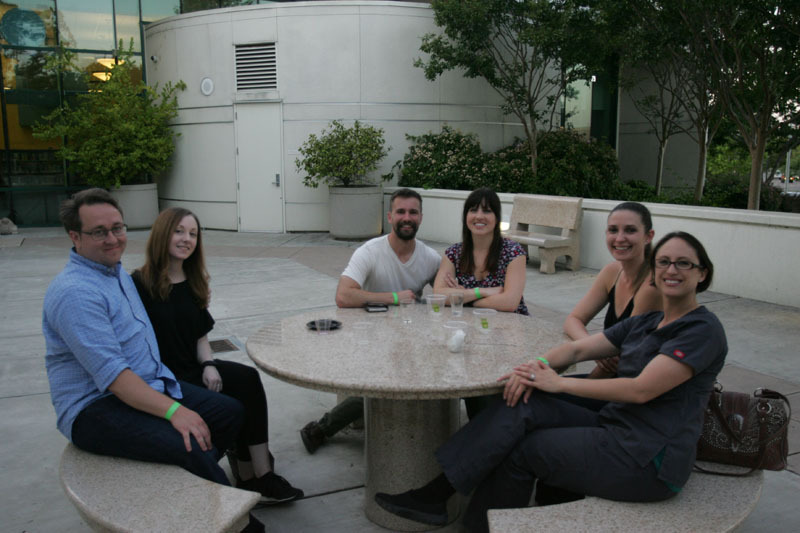 Meanwhile, check out this fabulous photo gallery courtesy of Jill Bedford and the Fresno County Public Library!